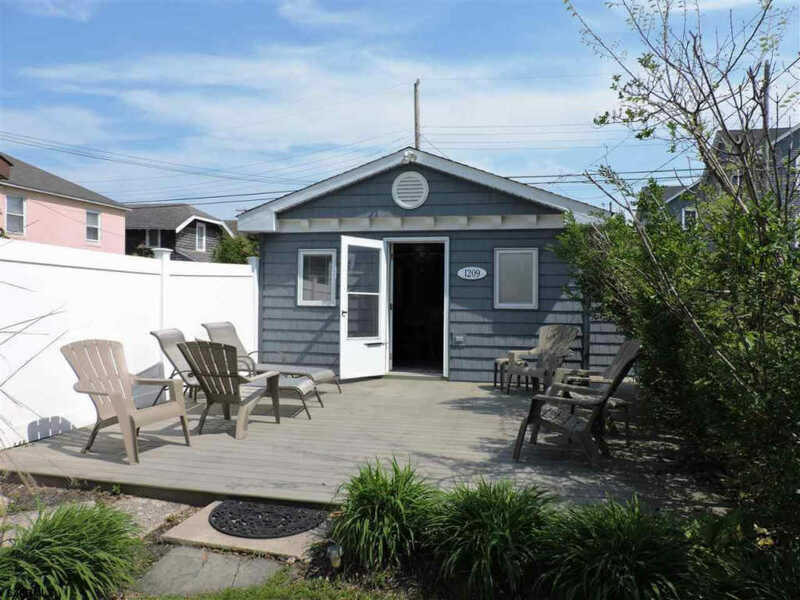 Tremendous Opportunity to own a starter beach house in Ocean City. No condo sharing with this Single family home on a deep lot in Ocean City. Remodeled with new kitchen & baths. Yard, patio & shed.. Renewing neighborhood .